"The Ratha Yatra, or Festival of the Chariots, comes full circle this year; finally returning to the place it was first celebrated in Durban – at the Amphitheatre on the Bay of Plenty. In a fresh incarnation that, more than ever, expresses the open-handed generosity of Hare Krishna devotees, the event has drawn in people of every culture, creed, colour and persuasion in a glorious spectacle spanning four days. After a week of dire weather; Friday dawned clear and hot and thousands gathered to take part in the ritual of pulling the three massive chariots and the sacred deities along the beachfront. A thousand bright flags bearing the slogan “Culturally Many – Spiritually One” were held aloft and waved by excited children and adults alike. To the intoning of the mantra “Hare Krishna, Hare Rama”, many hands grasped the thick and wiry ships’ ropes tethered to the chariots and began a two-hour exercise in devotion that left those hands blistered, but spirits high. “Come, take the rope and walk a little way with us,” said a priest gently, and we joined the procession for a time. It was impossible not to feel proud to be a part of a moment of perfect unity in the city where the sun always shines. A cacophony of sound surrounded us, as waves of dancers and musicians swept by, celebrating the Zulu tradition alongside Indian culture and with even a nod to colonialism in the form of toothy little drum majorettes and a skirling Scottish bagpipe band. There were jazz trumpeters with dazzlingly polished instruments, great Chinese dragons snaking through the masses and even SpongeBob SqaurePants and Co to delight the tots. 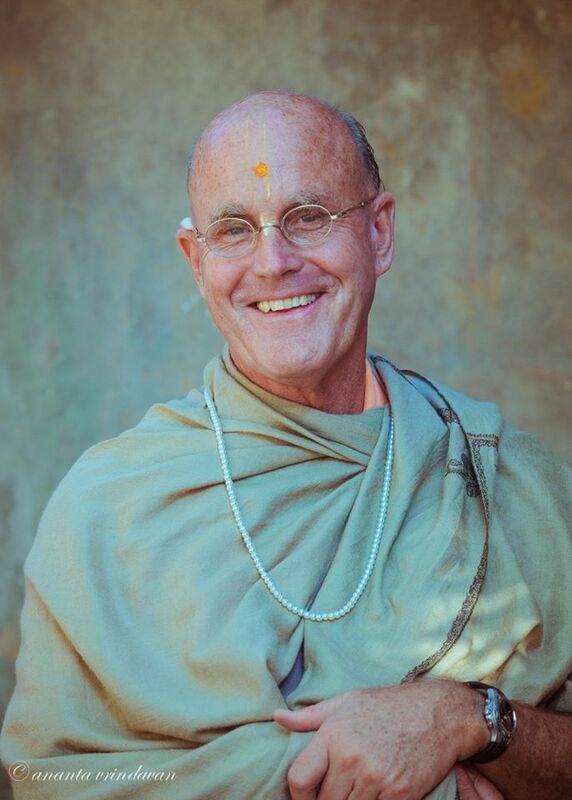 “We have a lot of clashing in our country on political, racial and even religious grounds, but we are all spiritually interconnected,” said His Holiness Bhakti Swami Chaitanya, governing body commissioner for the International Society for Krishna Consciousness in South Africa. The Festival offers a diverse programme today and tomorrow, with demonstrations, seminars, free mass yoga classes and music. Whether you want to enhance your spiritual understanding, try out the delicious cuisine, marvel at jugglers, mime artists and stilt walkers or learn more about the environment and your role in maintaining its balance, this event is unmissable. The KZN Philharmonic will perform today at 6pm, and the sensational Freshlyground will transport your senses tomorrow (also at 6pm). The festival grounds stretch from the sunken garden at the old Amphi-theatre on North Beach, right along the lawns at the Bay of Plenty. Ample parking is available."